myUON Research is the University of Newcastle’s platform providing you with a personalised gateway to the most commonly used research systems and information sources. It is simple to use and will enable more efficient connections with your UON systems, processes, and people. 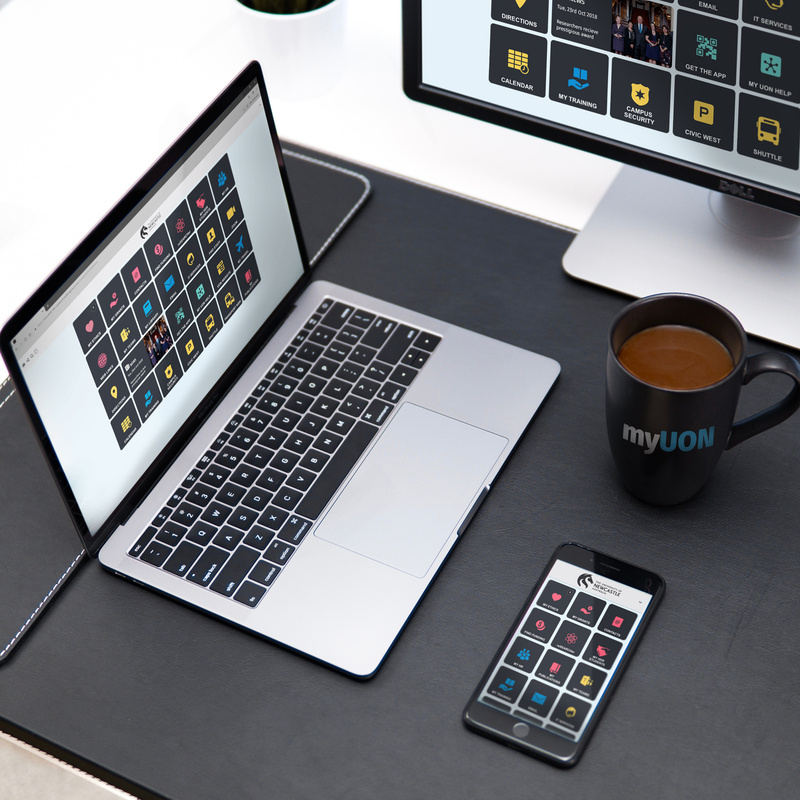 Personalised design – myUON Research can be accessed using your staff Uni-ID and password. The first time you log in, all available features are represented as tiles. You are in control and can customise your experience by rearranging tiles and even remove them. Keep track of your grants, human and animal ethics applications and HDR Students. Be informed of funding opportunities, learning and development opportunities, and all the latest UON news and events. Be supported by locating assistance for research specific activities, finding departments or staff across UON, and by accessing IT support and campus security. Stay connected through collaborating with other UON researchers and accessing UON supported systems and research related sites. Keep moving by accessing real time data on UON shuttle buses, carpark availability and public transport options. Transport NSW – transport and travel information to help you plan your public transport trip around NSW by train, bus, ferry, light rail and coach. Designed in collaboration with UON researchers with the interface designed by UON students, the first edition of myUON Research is now available. Just like myUON Student, myUON Research will continue to evolve based on your input. myUON Research is available by downloading the myUON:Official mobile app available on iOS and Android from the app stores or via your desktop at https://myuon.newcastle.edu.au. Use your staff Uni-ID and password to log in and explore myUON Research.